(Riyadh) Following a ‘stressful few weeks’ where things were ‘touch-and-go’ following the murder of Jamal Khashoggi, the Saudi Government has quietly resumed its policy of cutting up its critics while they are still alive. The leader of the hit squad that captured, strangled, and dismembered Khashoggi breathed a sign of relief, after previously being told to use up all his vacation and sick time. 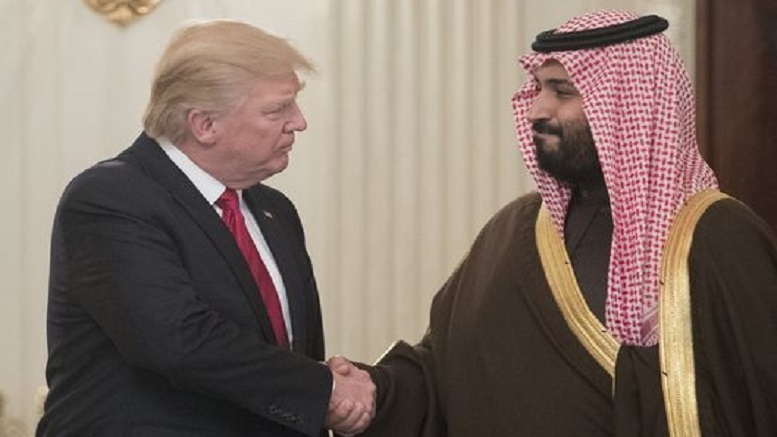 But Saudi leader and Jared-Kushner-best-bud Mohammad bin Salman said enough time had passed that it should be fine to get things back to normal again. His nevertheless cautioned that they resume their work with attracting too much attention. Be the first to comment on "Saudi Leadership Quietly Resumes Cutting Journalists Up Alive"